“Here we have no lasting city, but we seek the city that is to come” (Hebrews 13:14). 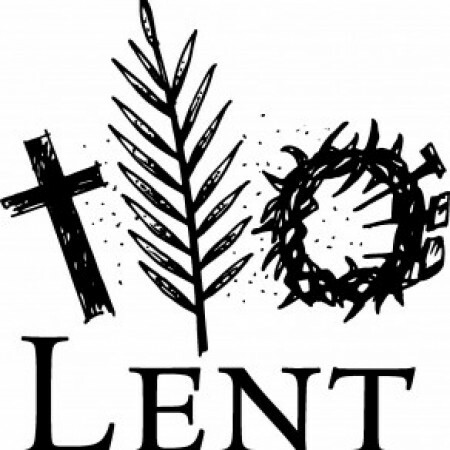 During Lent our Lord invites us to meditate on the eternal truths that guide our pilgrimage toward eternity. The short First Epistle of Peter, only 105 verses, is rich with guidance and encouragement of living in an increasingly anti-church and secular society. Five times Peter tells the scattered congregations of Asia Minor that they are called by God and it’s those passages that serve as the theme for the midweek Lenten services, “Calling Us Home.” Each Wednesday we’ll delve into 1 Peter and learn the truths that are both challenging and comforting for this journey we are on, the journey to our true home in heaven. Join us.